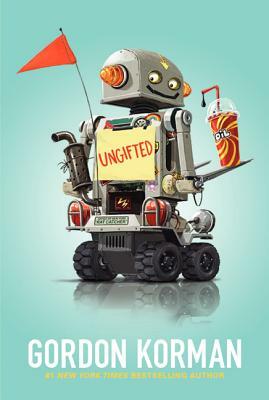 From #1 New York Times bestselling author Gordon Korman comes a hilarious and heartfelt novel in which one middle-school troublemaker accidentally moves into the gifted and talented program—and changes everything. When Donovan Curtis pulls a major prank at his middle school, he thinks he’s finally gone too far. But thanks to a mix-up by one of the administrators, instead of getting in trouble, Donovan is sent to the Academy of Scholastic Distinction, a special program for gifted and talented students.